Thinking about retiring early but you're stuck in neutral with your debt? Maybe it's time to change your money habits. Deacon Hayes (recent winner of the Plutus' Blog Of The Year award), joins us to tell his personal "getting his money act together" story, that YOU can also use to get out of debt and start on your road to early retirement. Then we talk about retiring early, the topic of his new book. From investing in stocks to real estate and business, we cover MANY avenues you can use to work like Deacon, who's on a path to financial independence in his early 40's. In our headline segment today we'll tackle a story about an icon who just sold nine figures worth of stock. What does this have to do with your portfolio and investments? It has a LOT to do with you, if you're accumulating stock in a single company. We'll also detail a recent shopping trend. How much has online shopping overtaken the Black Friday experience? What does this mean for your holiday shopping this year? We'll discuss it on today's show. We'll also throw out the Haven Life Line, answer a listener letter, and also try to answer a tough trivia question from Doug. 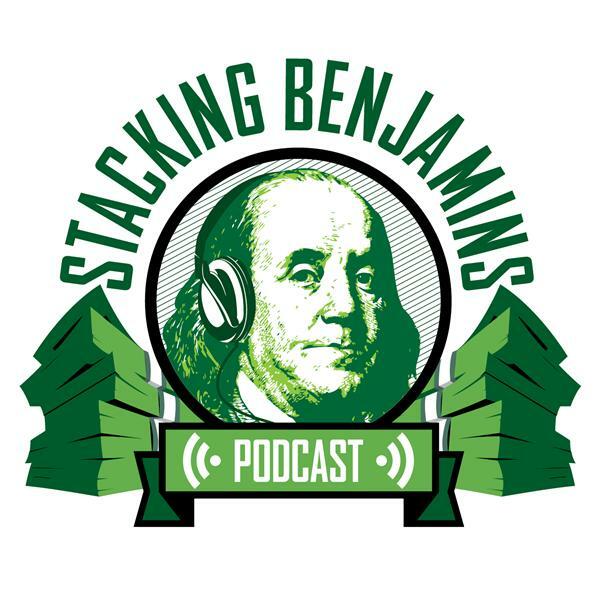 That's just the beginning of the fun we're having on today's Stacking Benjamins podcast! Special thanks to M1Finance for sponsoring our show! Use our "stackingbenjamins" code to score a free year of M1Finance!